Did you know that one of the biggest reasons that real estate transactions fail is because of a low appraisal? Home loans hinge on the value of the property, and valuation below the loan amount threatens the lenders’ willingness to finance. Keep reading to learn all about a house appraisal. 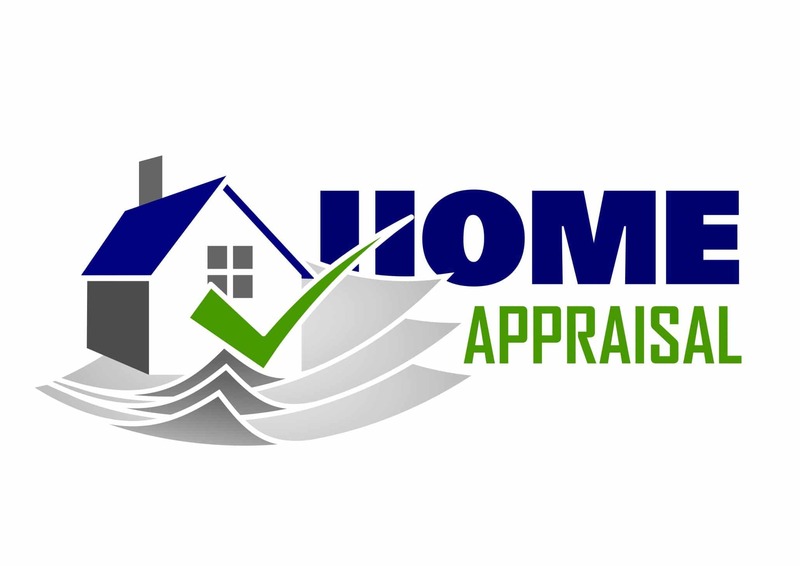 An appraisal is an independent evaluation of the current value of a property. It’s performed by a licensed appraiser who is an expert in that type of property. 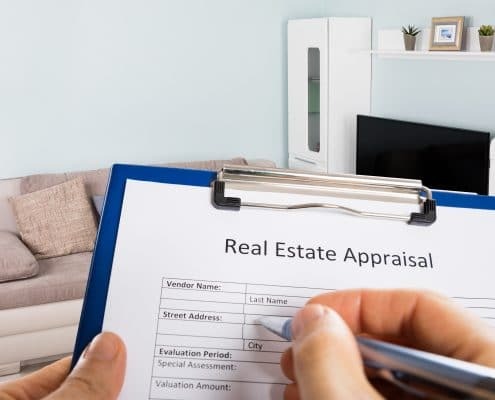 Why Does an Appraisal Matter? Are you wondering why lenders and homeowners go to the trouble of getting an appraisal? Lenders want to know the worth of the house in case you default on your loan, and they need to sell the property to regain the loan amount. As a result, lenders require that the house appraises at a high enough level to approve the loan. Smart homeowners often pay for an appraisal so that they have an idea of the value of their house before they try to refinance the mortgage or sell the home. It’s an excellent way to avoid the unhappy experience of being unable to close on a loan because of a low appraisal. The lender often hires the appraiser as part of the loan approval process. A homeowner can also hire an appraiser before refinancing and selling a house. It’s important to remember that, regardless of who engages the appraiser, it is unethical and illegal to pressure the appraiser into assigning a particular value to a property. What Factors Go Into the Appraisal? The condition of the house- It’s a fact that homes in good condition appraise at a higher amount than dwellings in needing a lot of work. Comparable sales in the neighborhood- Appraisers compare your house to similar houses that recently sold in your area. Upcoming changes in the community- The addition of things like shopping centers, public transportation stops, and a new elementary school are examples of factors that can alter house prices in the neighborhood, and the appraiser will take them into account when placing a value on your home. What Happens if the Home Appraises for Less Than Expected? Imagine that you’re under contract to sell your house. The buyers offered $10,000 above the $300,000 listing price, and everything is going so well with the sale that you’re eagerly anticipating moving into your next house. You’re packing a book box when you get a call from your real estate agent letting you know that your home appraised at $280,000. Dropping the box of books, you frantically ask your real estate agent what happens next. Seller lowers the price of the house. Buyer pays the difference between the sales amount and the appraised amount in cash. The parties ask for a reevaluation of the appraisal, and it results in new valuation. It is possible that the appraiser missed something that led to an unfairly low number. You can request a reevaluation if you don’t believe that the appraisal is accurate. However, it is unlikely that the assessed value of your home will change unless there were significant mistakes in the report. What Role Does a Real Estate Agent Play in an Appraisal? Your real estate agent can help your house achieve a maximum evaluation by making sure that the appraiser is aware of all the positives of the property. 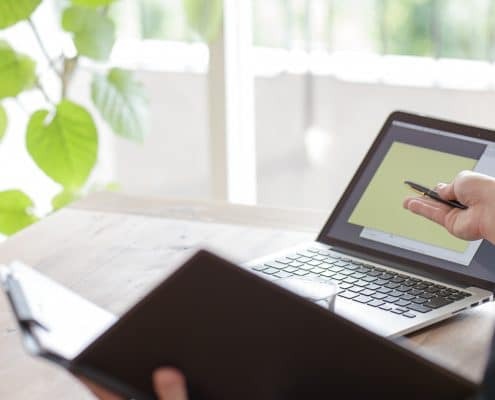 In addition to providing information about your home, an expert real estate agent gathers relevant data on comparable sales in the area, along with highlighting any reasons that houses in the neighborhood might be about to increase in value. 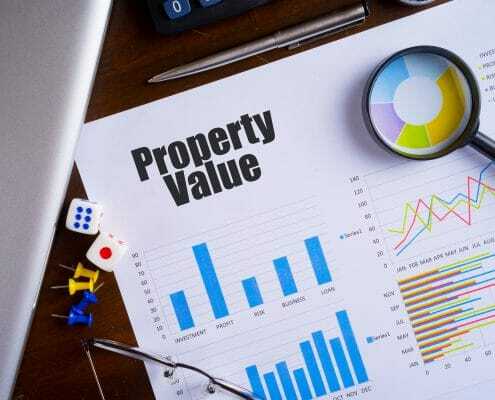 Guiding your property through the appraisal process is a crucial part of the real estate agents job, and you’ll benefit from using an experienced real estate professional who understands the real estate market in your area. The real estate specialists affiliated with Homes for Heroes are experts in helping Heroes buy and sell homes in their communities. SIGN UP for a referral to a real estate specialist in your area who can assist you with your real estate goals. How Can a House Make a Positive Impression? The condition of your home plays a significant role in how well it appraises. The fantastic news is that you can control the impression that your house makes on the appraiser. 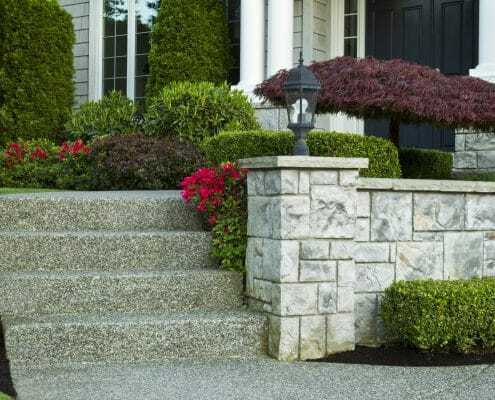 Try some of these sure-fire ways to make the appraiser enjoy visiting your home. Mow the lawn and trim the hedge. Wash the windows and replace broken screens. Make sure that the front door opens without a glitch. Clean and declutter each room. Fix roof and gutter problems. Maintain heating, air conditioning, plumbing, and electrical systems. Along with presenting a well-cared for home, impress the appraiser with further evidence that your house is in beautiful shape. Put together a record of all the maintenance and renovation work that you’ve done in your house. The appraisal is undoubtedly the time to show off your home; don’t be shy about singing its praises. Experts also recommend that any pets, especially dogs, have a playdate somewhere else during the appraisal. Your goal is to make the appraiser feel comfortable in your home, and that won’t happen if your family dog decides to protect the homestead from the intruding appraiser. 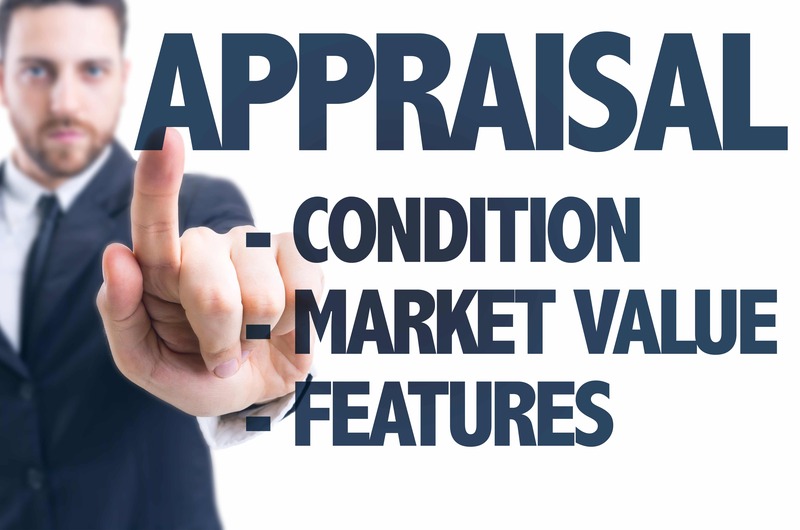 Lastly, the appraisal process is one of the most critical elements in the lending process. Let a Homes for Heroes real estate professional guide you through every step of the way. SIGN UP today to find out how Homes for Heroes can help you with all of your real estate needs.